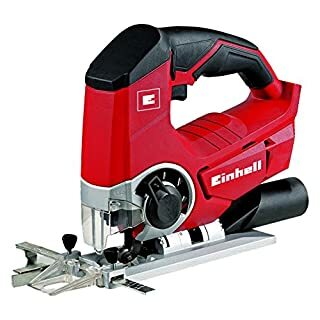 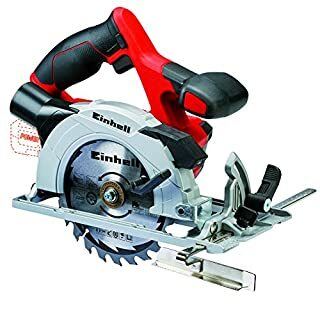 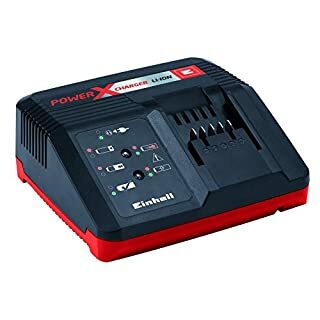 Einhell Power X Change 18v Lithium Ion 2.0ah Battery PX-BAT2Stock Code: 4511395Power X-Change is the rechargeable battery system from Einhell. 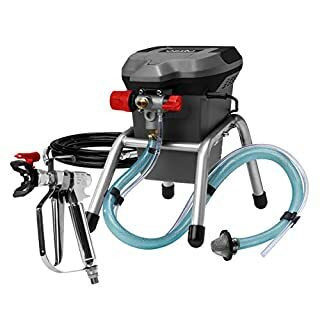 It is designed for multi functionality. 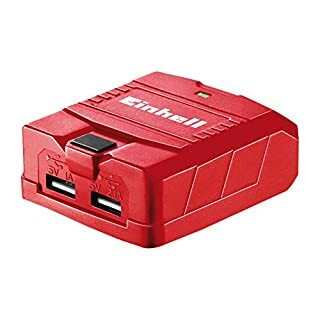 With this advanced technology, you can use 18V rechargeable batteries with different capacity ratings to power any of the Einhell Power X Change range.7-in-1 ABS: Active Battery Management System from Einhell.No memory effect - the battery can be recharged at any time, even if it is only partially discharged.No self discharging - always ready for immediate action even after being in storage for months.Compact and light - significantly lighter than NiCd batteries allowing better handling.Sophisticated charging technology - short charging time, optimum performance and maximum battery life.Consistently high performance - delivers almost the same power at the end of the battery life as freshly charged ones.3 x running time - compared to the conventional NiCd batteries.3-step LED battery control.Modern technology: Microprocessor controls permanently parameters.Rubber-coated housing makes sure high impact protection and grip.Voltage: 18V.Battery Type: Lithium-Ion.Power: 2.0 Amp Hours.Charge time: 40 Minutes. 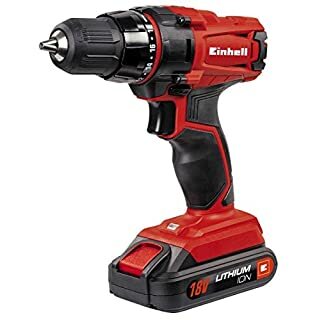 The Einhell TE-HD 18 Li Cordless Rotary Hammer has a robust and versatile design, ideal for screwing and drilling jobs with an additional powerful hammer function. 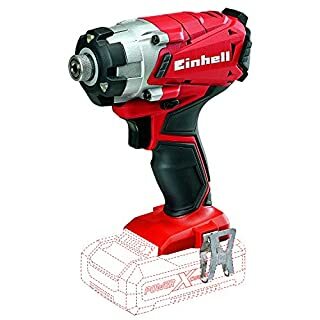 It's pneumatic hammer mechanism offers highly effective propulsion in concrete.The powerful motor and metal gearing produce a high torque and provide increased durability. 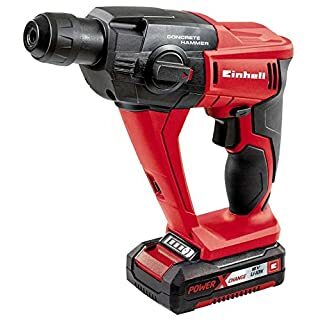 The finely adjustable speed electronics allow for additional control in sensitive jobs. 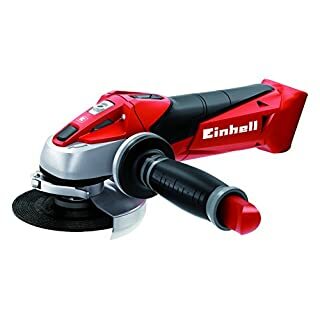 Ergonomic soft grip handle for comfortable, safe handling every time. 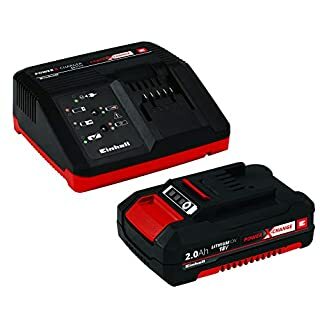 Quick stop, LED light and the automatic SDS-Plus chuck enable comfortable operations.Compatible with all other Power X-Change tools and batteries.Supplied with: 1 x 18 Volt 1.5Ah Li-Ion Power X-Change Battery, 1 x 18 Volt Power X-Charger System Fast Charger and 1 x Carry Case.SpecificationModes: Screwdriving, Drilling, Hammer Drilling In Concrete.No Load Speed: 0-1,100/min.Impact Rate: 0-5,700/bpm with 1.2 Joules.Capacity: Concrete: 12mm.Charging Time: 30 Minutes. 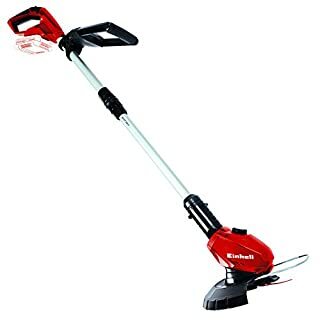 Weight: 1.45kg. 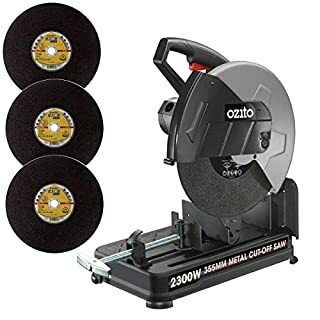 Ozito 2300W 355mm Metal Cut Off Chop Saw 230v Plus 3 x Klingspor A330 Metal Cutting Discs!! 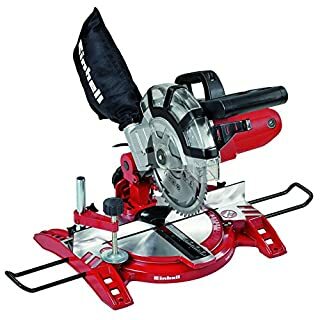 Great Deal!! 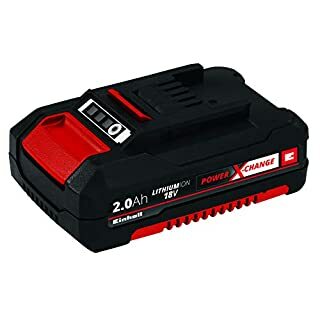 High Quality Replacement Spare Parts Spartacus® Parts are only available from Power Tool Centre LTD (ptctools) Spartacus® is a registered trademark of Power Tool Centre LTD (ptctools). 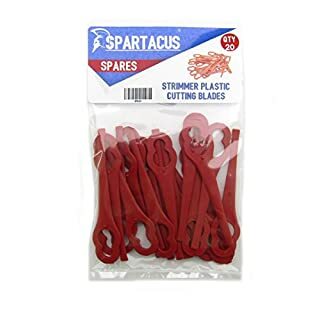 Spartacus® Parts are only available from Power Tool Centre LTD (ptctools).Spartacus® is a registered trademark of Power Tool Centre LTD (ptctools).Please note this part is a non genuine compatible spare part and the manufacturers' names and part numbers have been used for reference purposes only?. 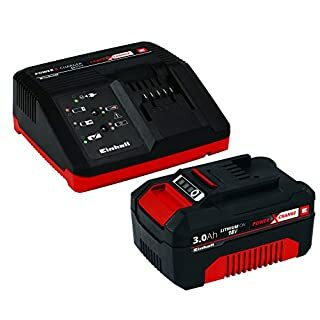 Spartacus® is a registered trademark of Power Tool Centre LTD (ptctools) Please note this part is a non genuine compatible spare part and the manufacturers' names and part numbers have been used for reference purposes only?. 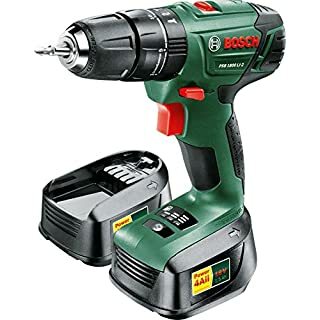 The Bosch PSB 1800 LI-2 cordless drill is a professional for fitting projects. 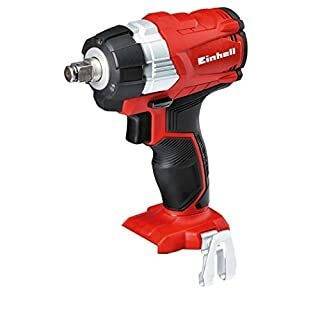 Be it screw driving, drilling or impact drilling - this cordless drill completes them ideally with its powerful 2-speed planetary gearbox. 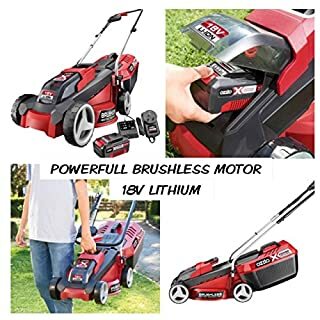 During work, you benefit from its handiness and low weight as well as from the maximum endurance of its 18 V lithium-ion battery.